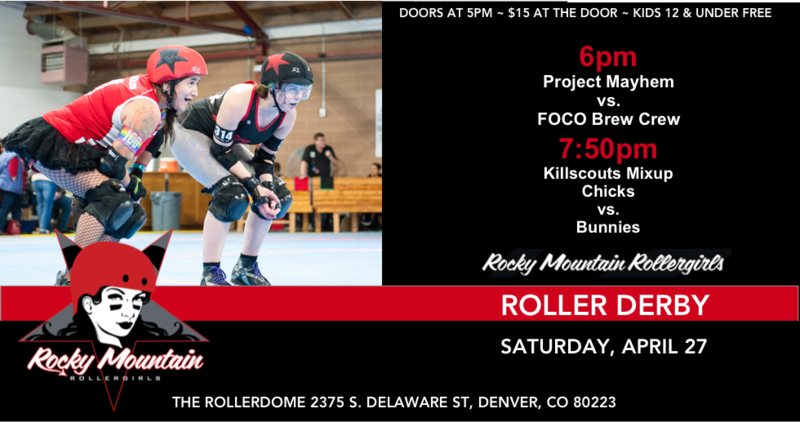 Rocky Mountain Rollergirls – Denver's Original Women's Flat Track Roller Derby League! Looking for something fun to do in Denver? Come check out one of the fastest growing sports in the world! 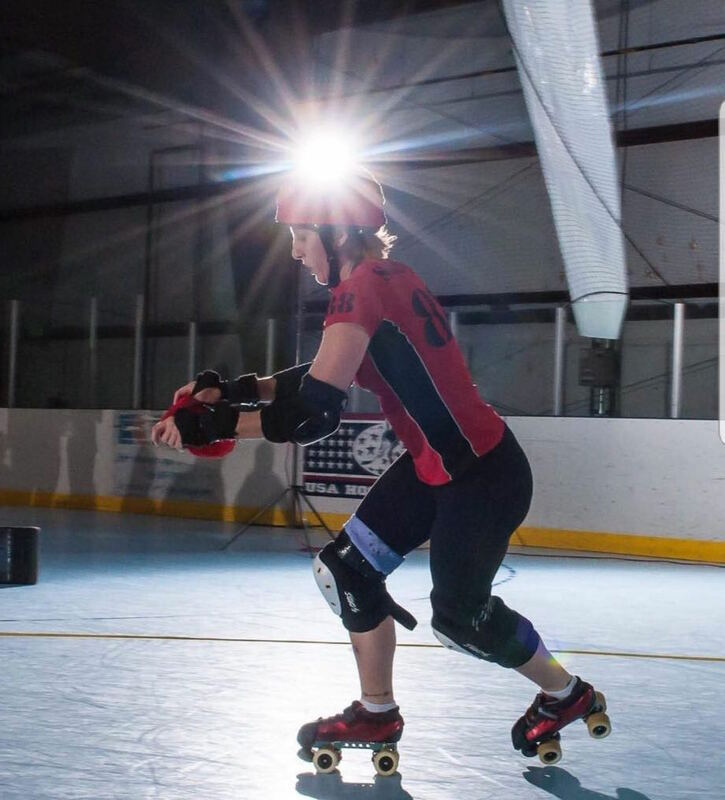 Flat track roller derby is a full contact sport that combines all of the action from hockey with the speed of racing.